We have developed this experience-based program over 15 years by adapting, polishing and refining the content with each cycle. Because our textbook is made of our own natal charts, our own shared experience of each other and our own reflections on collective process and politics, we generate our own culture and while doing so, observe, evaluate and improve it as we live through the 6 sessions. The relational field is at the center of our attention and it holds the edges of the circle. astrology can serve as a life-planning compass, helping to define our leadership style. a learning community can serve as a container for individuation, although we do not offer a substitute for counseling or therapy. the relational field is a living energetic entity that holds us as we create it, contains us as we expand and contract and helps us embody our natal chart assignments. to work toward restoring the natural balance between Sun and Moon forces, yin/yang energy, feminine and masculine identities and powers without getting stuck in traditional binary polarizations. 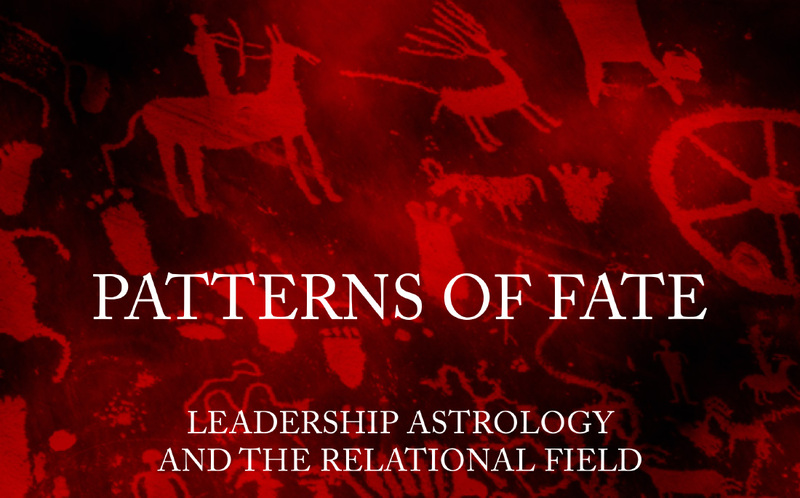 the fundamentals of the astrological worldview by investigating mythic and archetypal patterns in our lives through a collaborative study of individual fates. Our astrological charts will be our textbook. a nature-based theory of group dynamics which holds all the elegant complexity of our individual differences. In our work we are intentionally linking perception to projection, content to process, theory to practice. our human connection to the lunation cycle by coming to understand how the moon phase influences the pattern of leadership in each of our lives. To hold your place, please register by making a payment of $300 non-refundable deposit (unless we are able to fill your place) check. The remaining payments can be made in full, $4200, or in six installments, $700 each. If paying in installments, payment will be due one month before the program. If you need further financial assistance please be in touch with either of us. If you are unable to attend a session, you will be responsible for only the tuition part $440, if we are notified a week in advance.